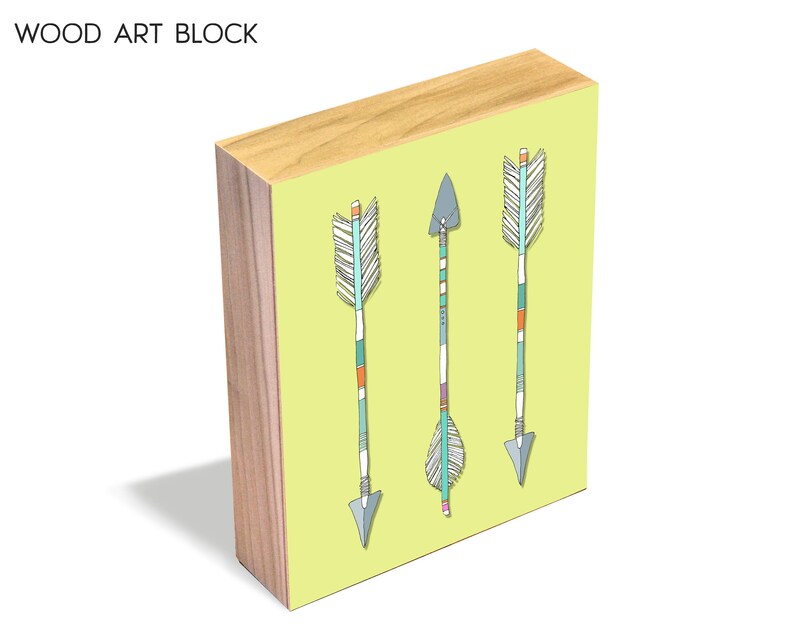 Our handmade wood art blocks are an elegant finished product that is ready to hang when it arrives. We adhere our art prints to the block using a seamless method then finish it with a protective non-toxic clear sealant that makes an easy to care for art piece. 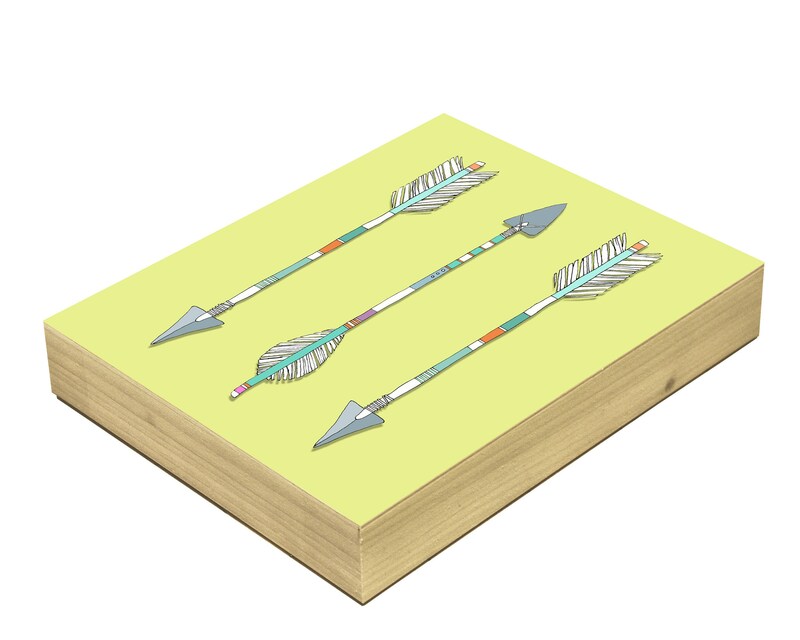 Each block is 1.5" deep and has beautiful raw wood grain edges. Needs no frame, ready to display! 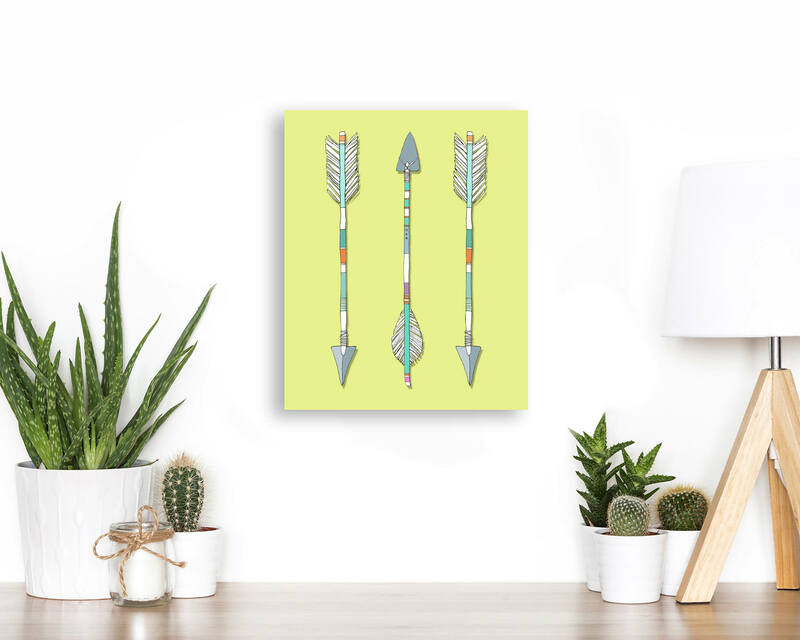 About this design: Three native american arrows, painted with tribal accents. Made from my original drawing. ➤ All of our wood blocks are made in my studio by hand. ➤ Each comes with a title label on the back with the title of the art. 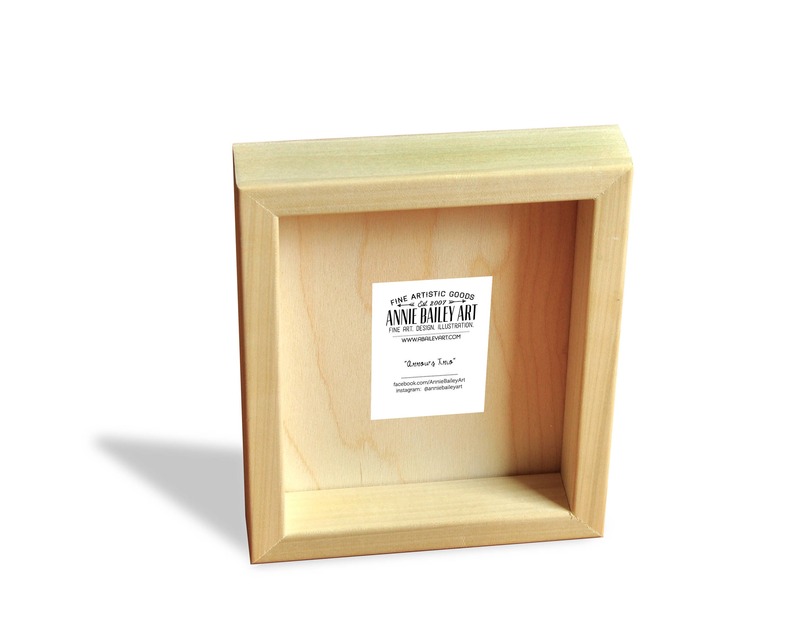 ➤ Wood blocks come with a protective finish applied to the surface of the art, protecting it from dust and moisture, creating a long-lasting art piece.